Some people simply want a camera on the back of their boat trailer, horse trailer, 5th wheel or work trailer. Others may want to add this trailer camera to the existing backup camera system on their vehicle. Either way, we can accomodate your needs. Our Infra Red camera with 5 LED lights and one sensor offers a Powerful 0.5 Lux rating for night vision. 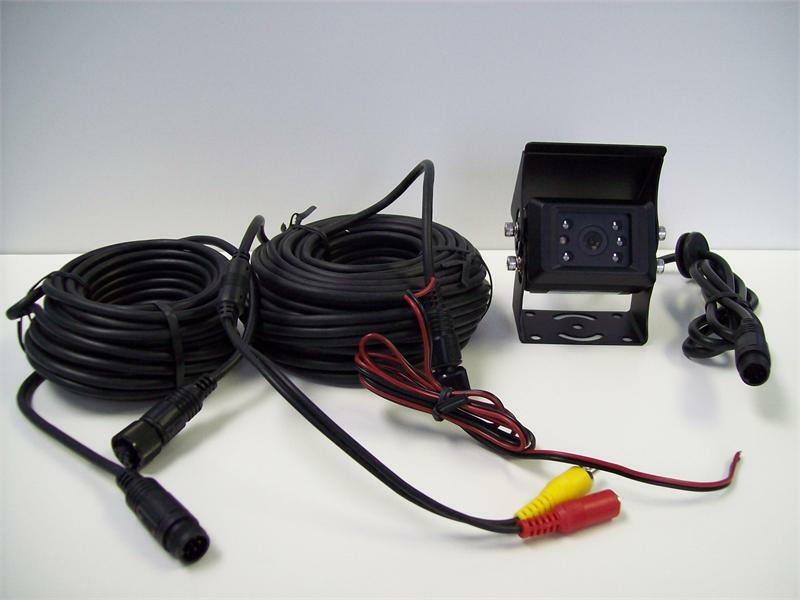 It features a three-cable system that allows you to hook up a camera to the back of your boat, horse or RV trailer. Using the remote control, you can then change from camera view to camera view. System includes the CCD color waterproof Infra Red camera, sunshield, mounting bracket and hardware, and 49 foot cable. Also includes the vehicle cable in 24 foot increments. 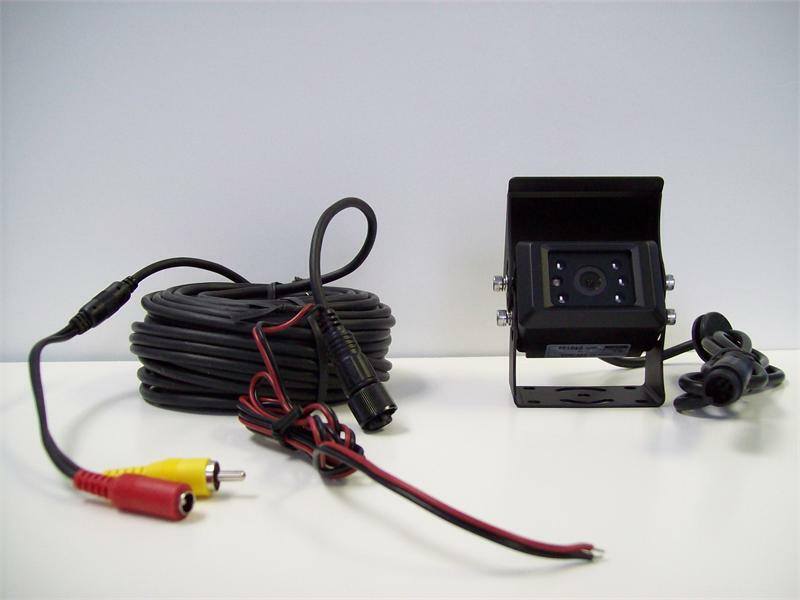 Order a trailer camera today so you can see behind your trailer and drive safer while driving and backing up. No need for someone to direct you anymore with a trailer camera system.